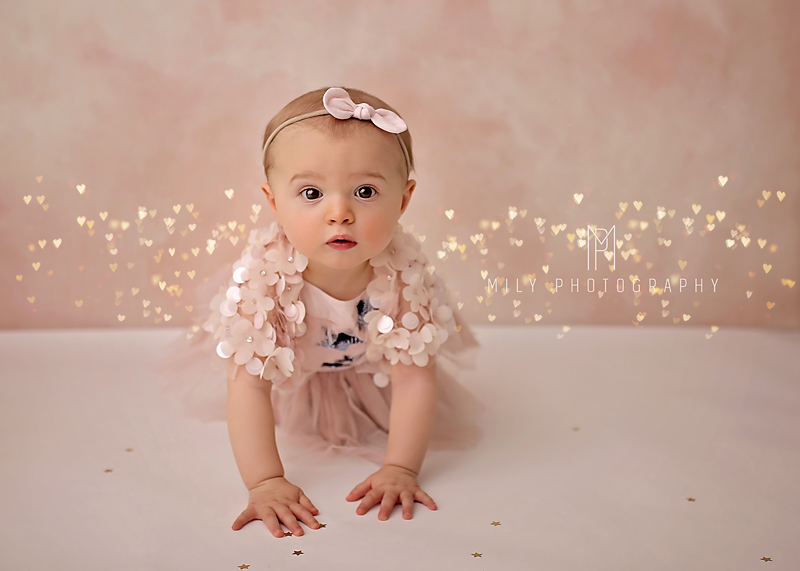 To celebrate in style we are having Texture & Photo Overlays Sale at this moment. Check our Collection here. 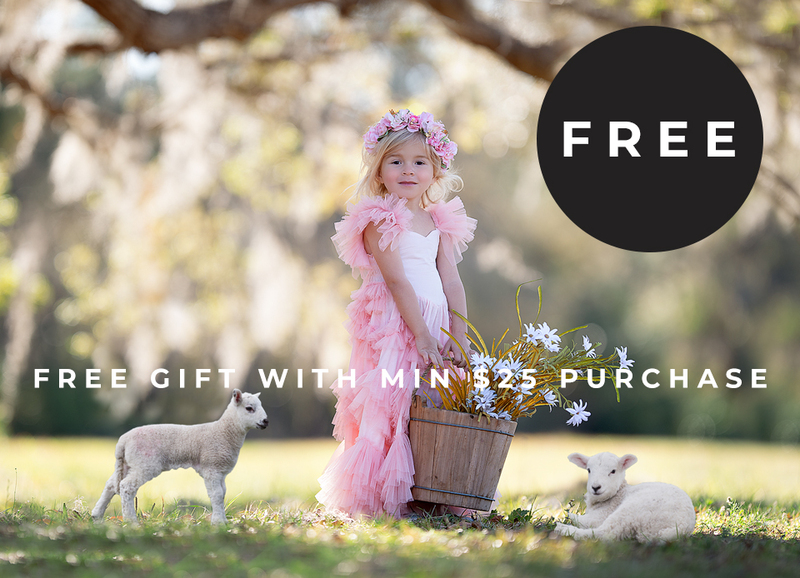 We extended our Buy 3 & Get 1 Free Offer for a few more days. 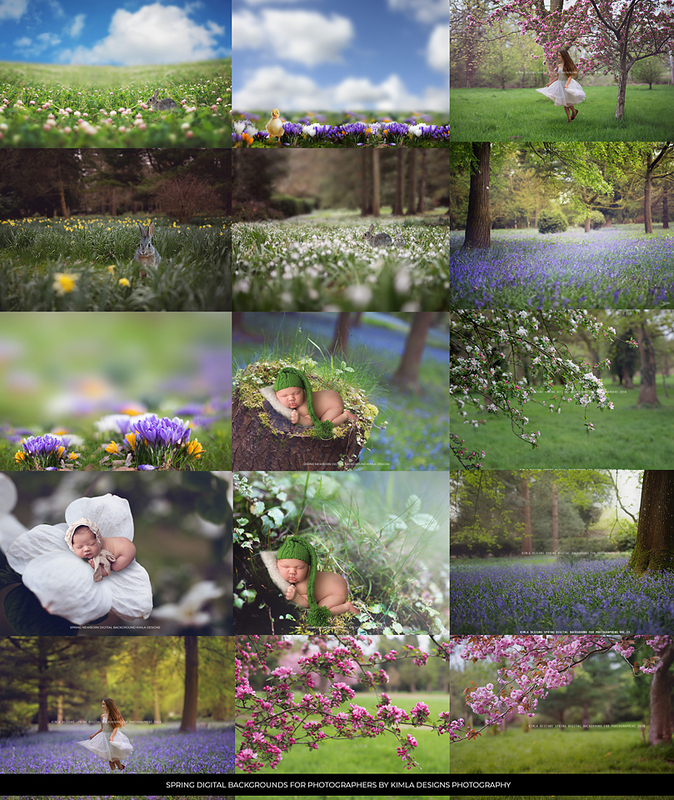 A little bit of Spring magic today and my 20 Spring Images Before and After Photoshop Edit. Each image has been edited with Photo Overlays from our Spring Collection. 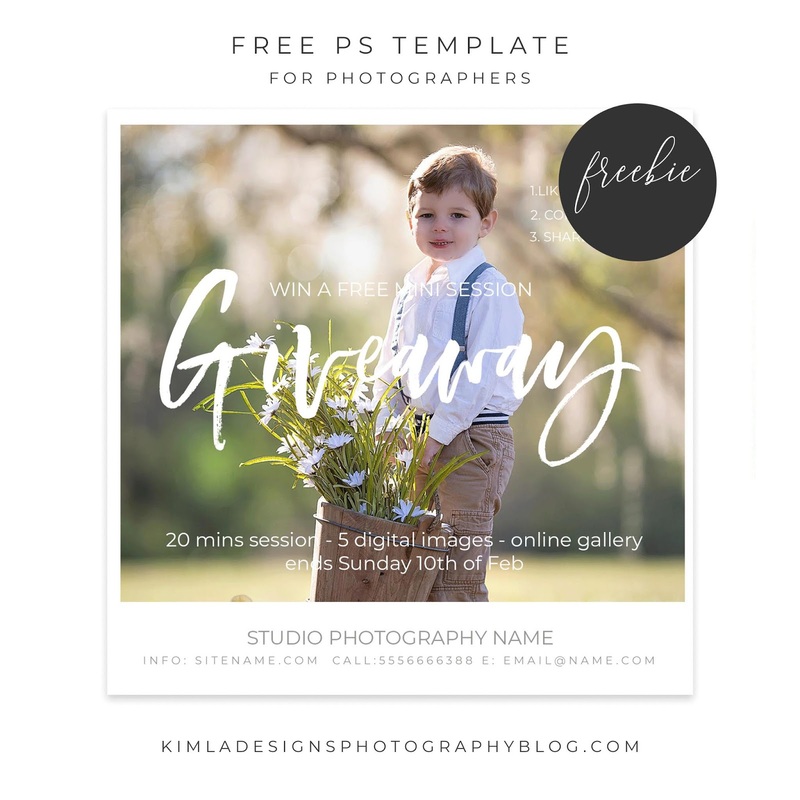 A new day and a new freebie! No, it's not going to happen every day, just trying to publish all blog posts which should be live some time ago. Yes, I'm a pretty hopeless blogger. 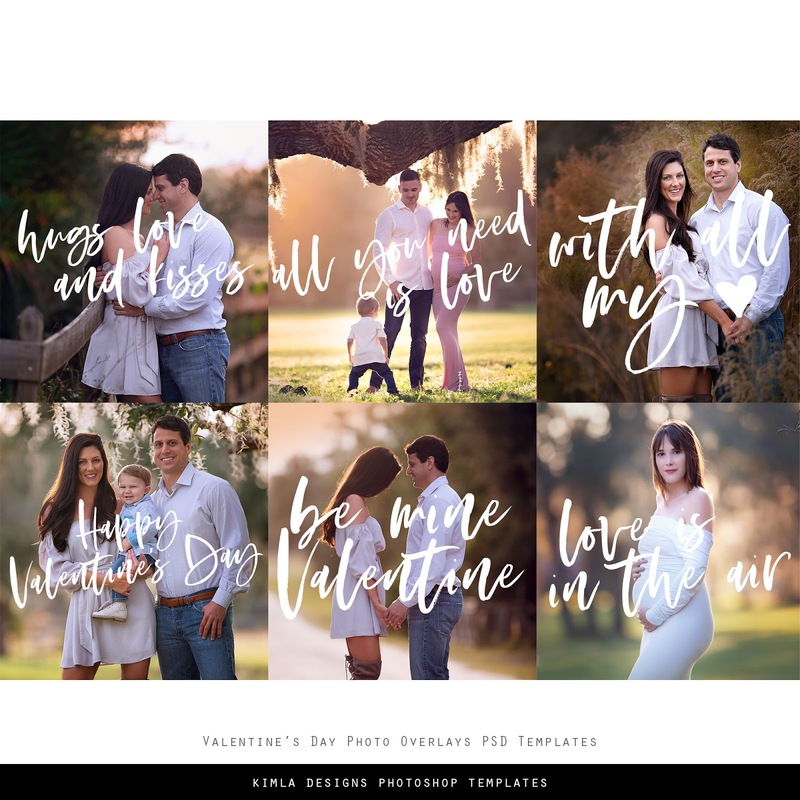 I've been asked about more free templates so here it is, one more to your collection. 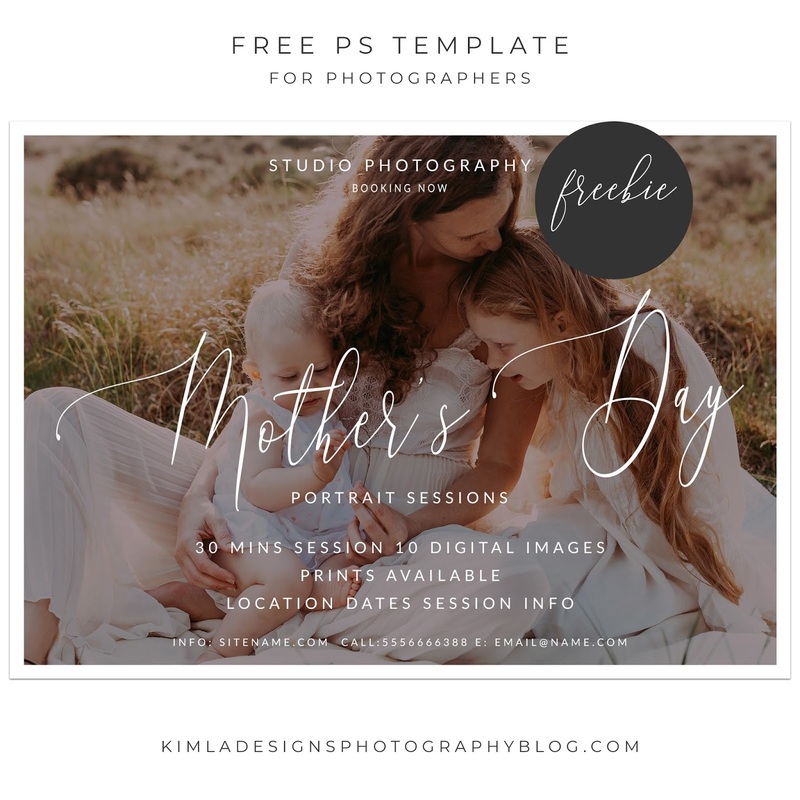 I'm pretty sure some of you are thinking about Mother's Day or Mommy & Me Portrait Sessions this Spring and this free template might help you to get many bookings. 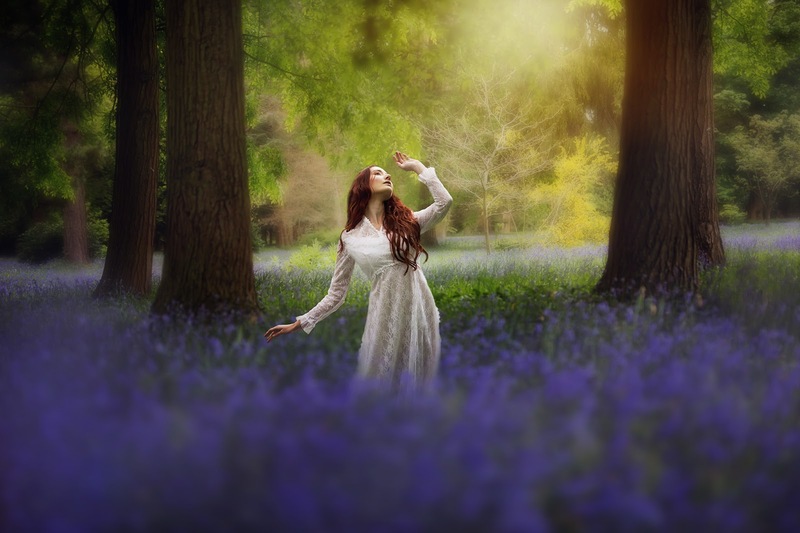 We all love beautiful, colourful photographs, especially this time of the year when all the meadows are starting bloom and orchards are full of delicate flowers. 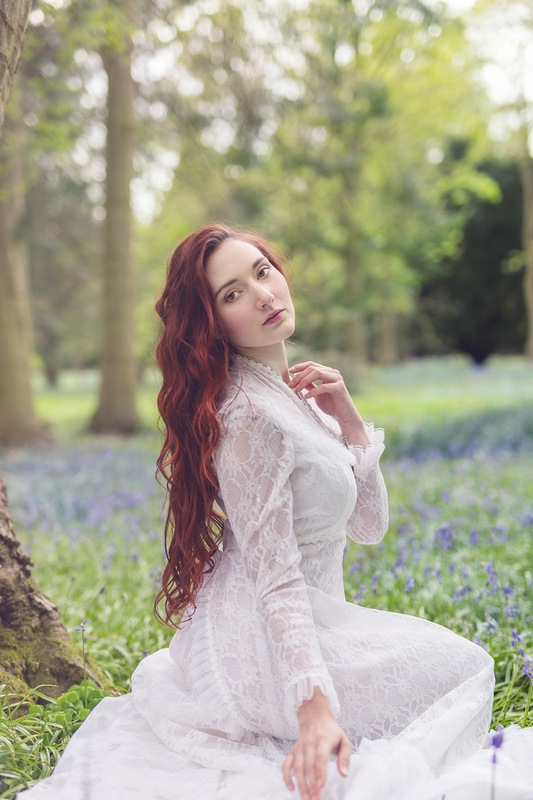 When editing my Spring photos I'm always into more pastel, hazy look I must say, but I absolutely love just a little bit of color pop in time to time. 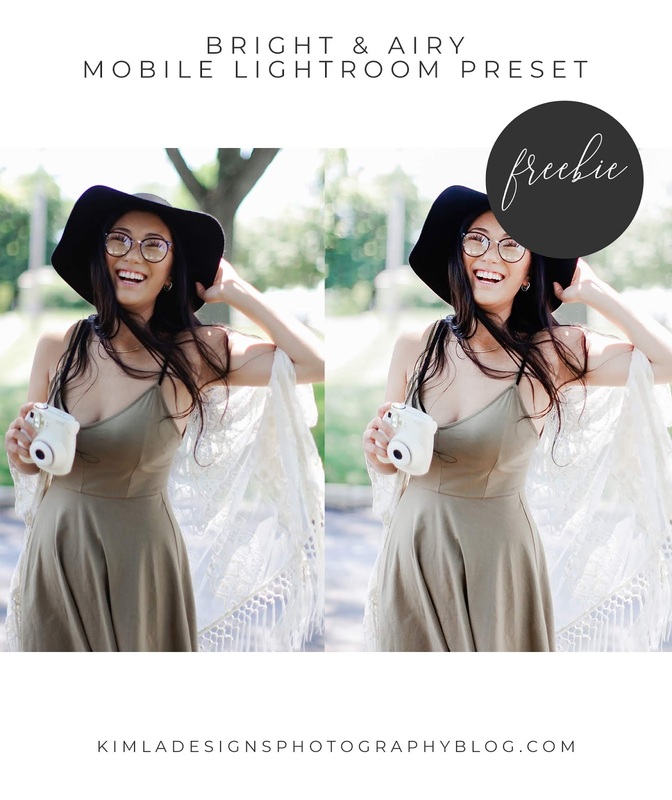 Hope you will enjoy this week's Freebie Friday post. 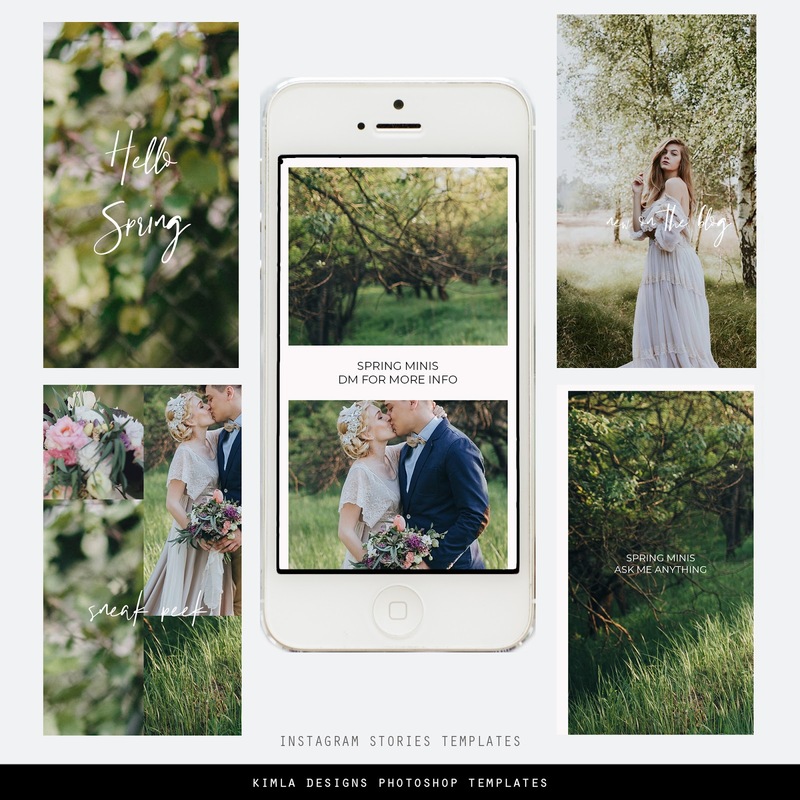 I'm giving away this beautiful Spring Mini Session Marketing Board Template. We are celebrating first Spring days with a new beautiful release. 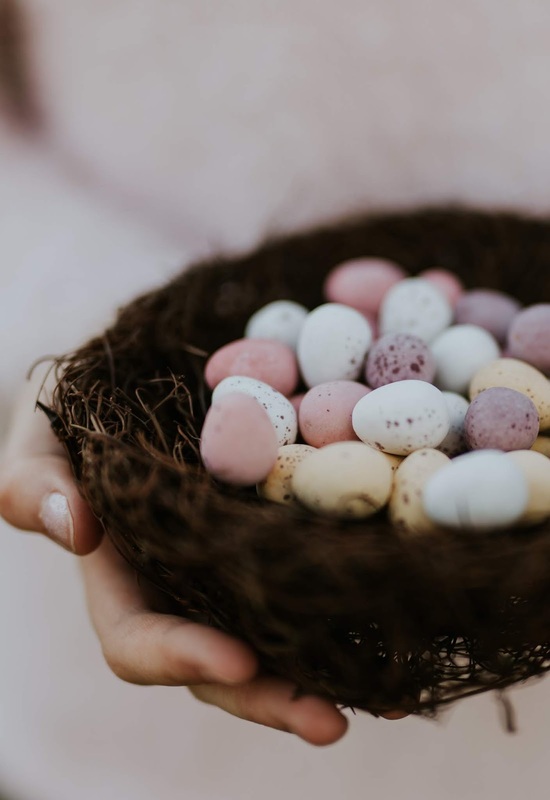 All the Spring flowers in one Bundle offer - bluebells, blossoming orchards, crocuses, bunnies, and baby ducklings. Instagram is my favorite social media platform recently. I'm trying to post more there and be more consistent. 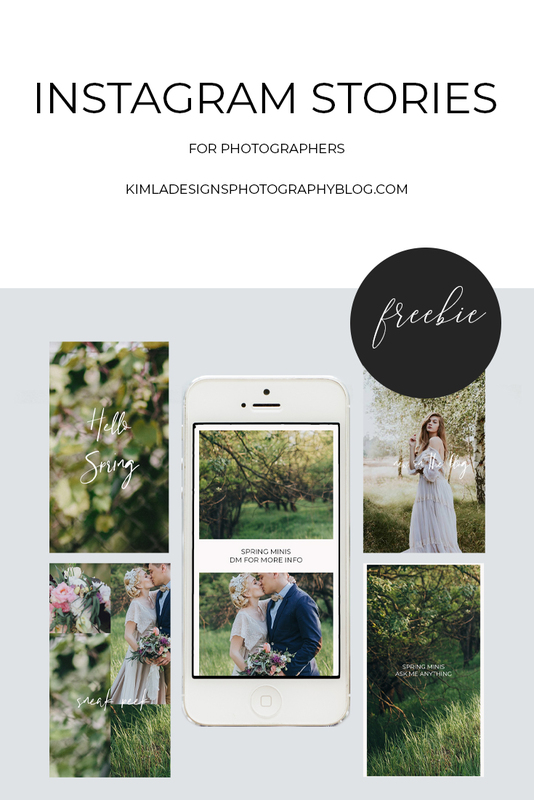 Hope you will enjoy this free pack of Instagram stories. 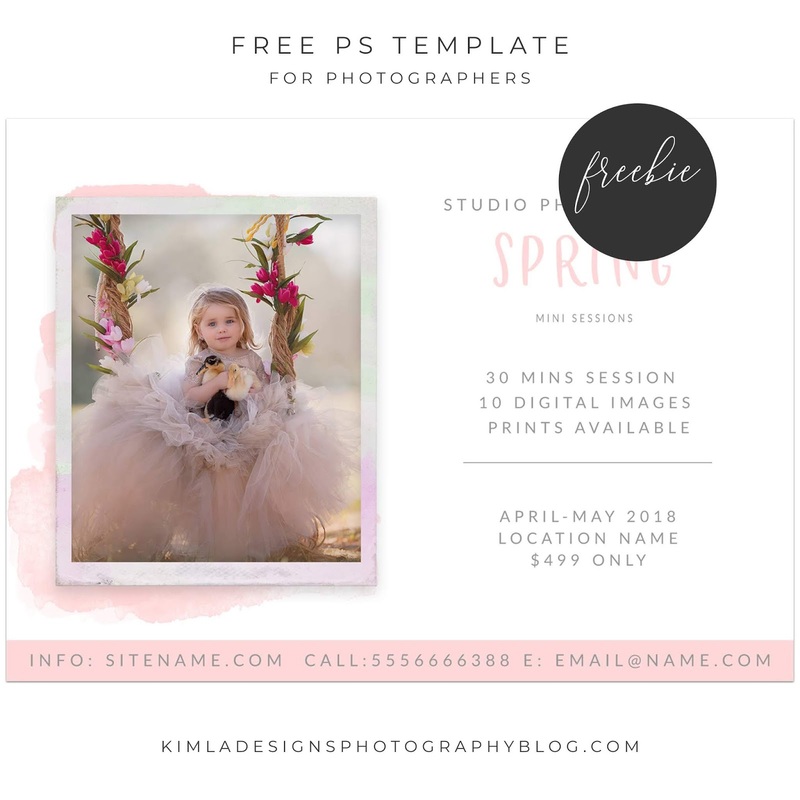 Free Pastel Spring Painted Photo Overlays and start creating today! 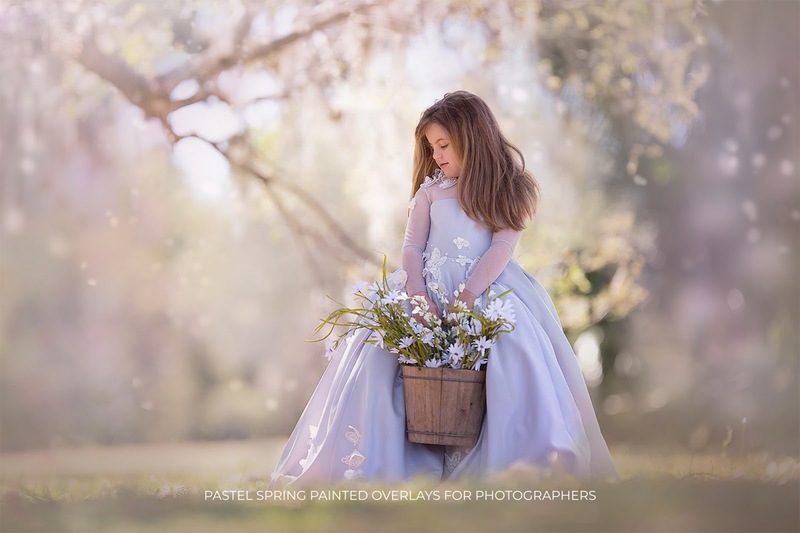 A few days ago I shared a few tips about how to achieve a beautiful pastel Spring effect in Photoshop by using painted photo overlays, and today a free product sampler, so you can try new overlays before purchase and start creating now. Spring is here and after snowy, darker days I'm always looking for a more fresh look in my editing. 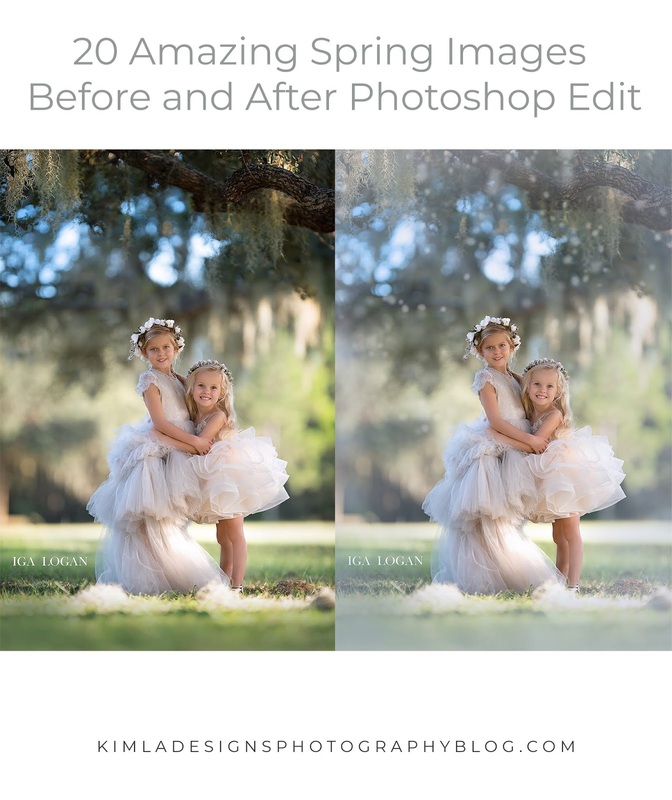 I absolutely love all the delicate, pastel effect and today I'm going to show you how to achieve it very quickly in Photoshop. It's been a while since our last freebie template, so here it is, new Marketing Board ready to download and use. 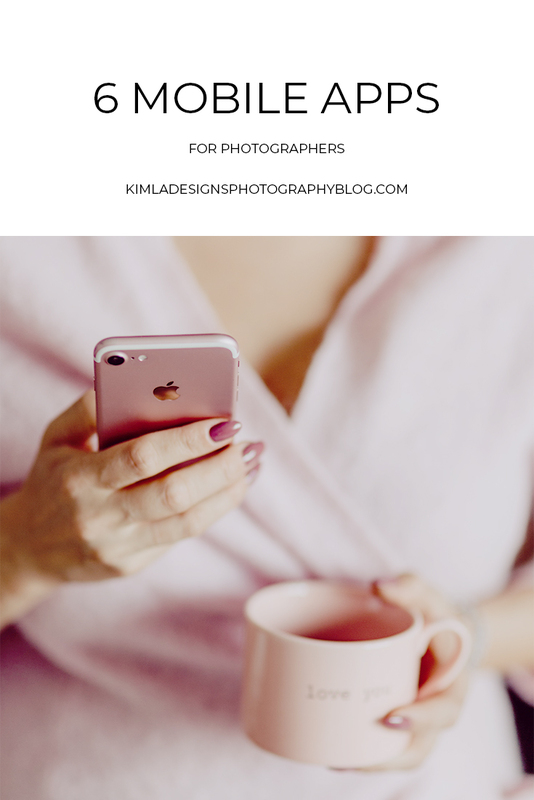 Today's post will be about my favorite photography apps. 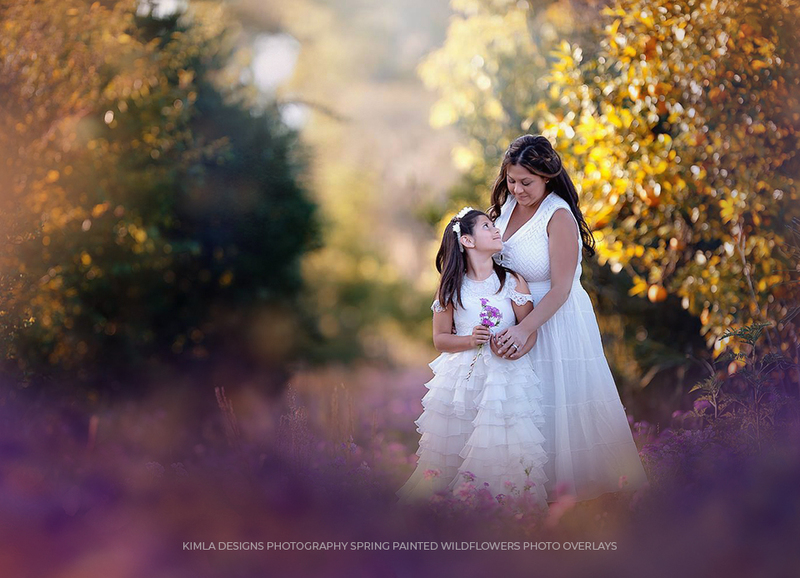 I have to admit that I would not dare to edit the entire client session on the phone myself but I'm guilty of using iPhone when taking my family pictures. I also happen to edit RAWs in the same way, because it's faster and I do not have to sit on a computer for one or two photos. 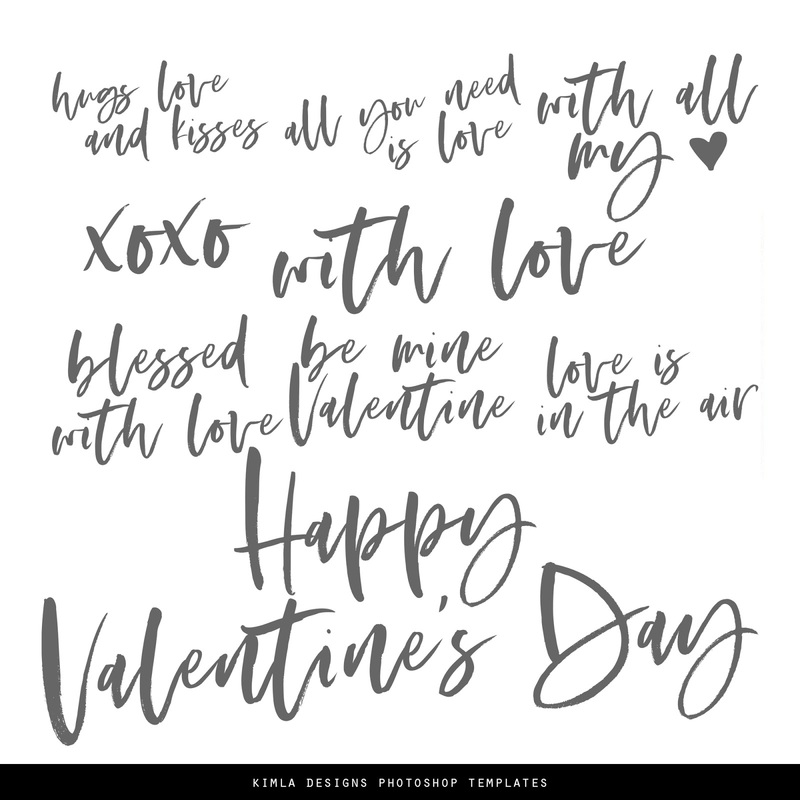 There are only a few days left till Valentine's Day, so to get you a little bit early in the mood of love, hearts, and chocolate, I'm sharing this beautiful photo overlays pack. 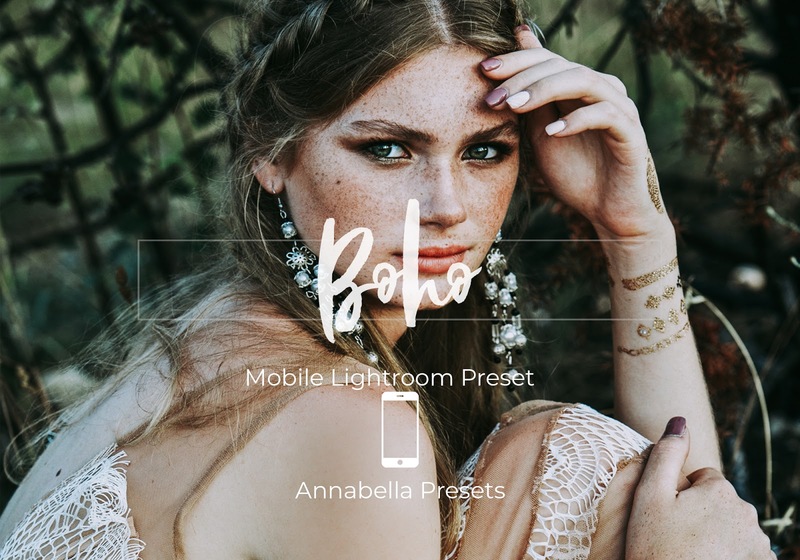 How to change colors of the elements in PS Templates. 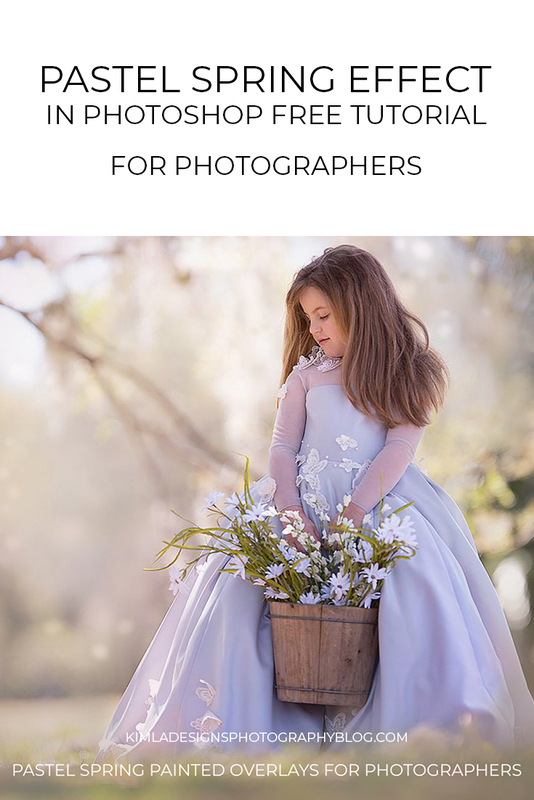 Photos are not included in the download.